Action Figure Barbecue: Hokey Halloween Horror: What Halloween Costumes Have You Worn Over the Years? 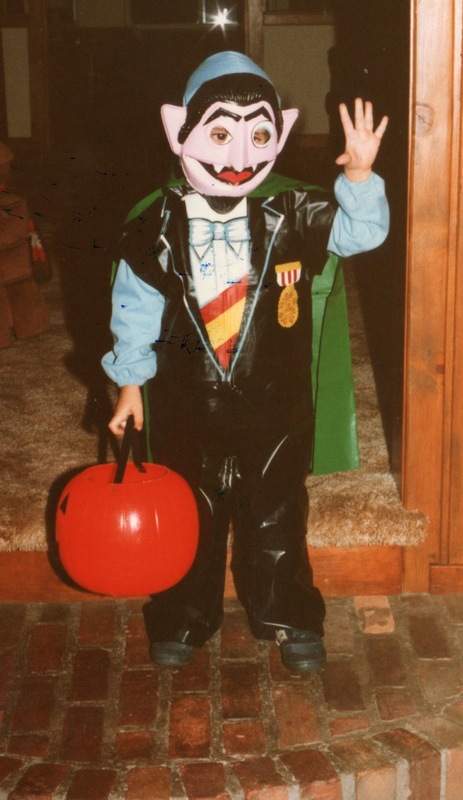 Hokey Halloween Horror: What Halloween Costumes Have You Worn Over the Years? 1997: The Cat in the Hat. 2010: Carl Fredricksen from Up! Just remembered! in 1993 I dressed up like Robert Muldoon from Jurassic Park! I didn't do a grim reaper costume. I had one, but it wasn't for Halloween. The space alien creature was 1994.